A removalist might only come to mind if you’re moving house. But moving interstate is something that students sometimes encounter especially straight out of school. Starting a tertiary degree or study course is one of the most exciting times that one can experience. Having the opportunity to learn more and in an environment of like-minded people allows room for growth and gives students time to be more independent. 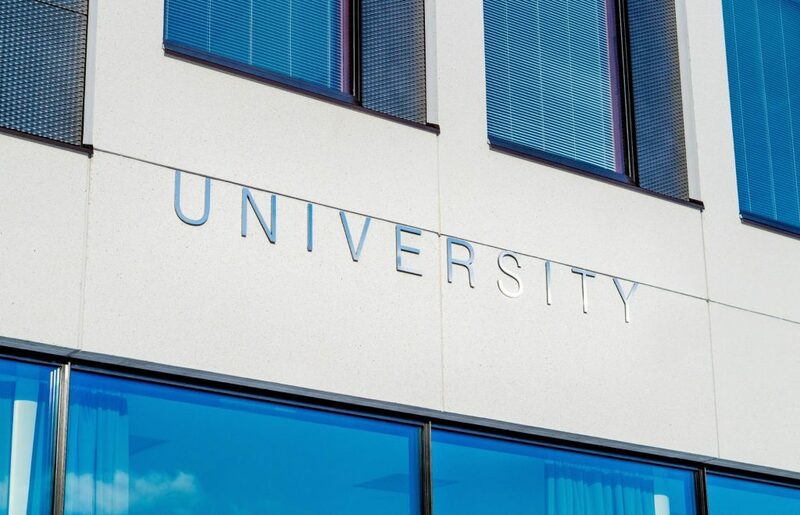 For example, it is common for students from Melbourne to study at the University of Queensland in Brisbane, Griffith on the Gold Coast or other types of uni depending on their particular degree. In most cases, going to the university is the first time a young man or woman separates from their parents and starts a life of their own. Beginning a new chapter is exciting, but the stress of moving can minimize all the good experiences. Here are some tips to handle the change in the best possible manner. Finding a place near your university can make your life a lot easier. First, you will not have to commute too far which will save you both money and time. When choosing the location of your new dwelling, consider public transportation and find out the route and whether or not it is easy to get to university. Also, keep in mind the distance to a shopping centre, grocery store, gym, and nearby restaurants. That way you will not only will you be central, but it will make your life in your new place more comfortable. Another factor which will significantly impact making your final decision is whether or not you own a car. If your chosen place does not have a car space, check to see if you can park on the street for free. Not only this, do not forget to do research regarding your rental rights, for example, rental increases, who is in charge to pay for repairs and whether or not pets are allowed. Some parents have full-time jobs, and they might be unable to help their child move. This does not have to necessarily be a bad thing but rather another chance to grow. However, doing everything on your own can be a stressful thing. If you are only taking the basics, you could possibly just take your car, but to move furniture, you will probably have to hire a removalist truck. Hiring a removalist company does not have to be expensive, but it can save you a lot of time and make your life much simple. You do not have to worry about damaging your items, or potential injuries due to heavy lifting. Do things yourself. This may include packing or moving, but also refers to your life after you move. It is cheaper to cook at home than to eat at a restaurant. Also, do you own laundry and cleaning. Buy locally at markets or in bulk. You can also use coupons and chase discounts. Budgeting is an important part of growing up. Avoid purchasing all new things. You do not have to own the newest iPhone. Instead, you can buy a second-hand or refurbished device. If you master the basics, you can eat on a budget and food will not go to waste. In order to save time, you can prepare your meals for the entire week and pack them to go. This is not only a good tip to save money, but it can also help you stay on the right track if you are taking care of your diet. Meal prepping will help you avoid eating at fast food restaurants and strengthen your budgeting skills. Keep in mind that as a student, your funds are probably limited. Therefore, make a shopping list according to what you plan to eat next week, and stick to it. Some easy and cheap recipes include a simple spaghetti bolognese, greek salad, veg stir fry and nachos. Studies have shown that people handle changes and stress better if they are prepared. Take some time to get to know your new environment including both your neighborhood and university. Search around the area for local stores, libraries, parks that will make moving less stressful. If you are a fitness maniac find a gym so you can keep up that routine. The goal is to keep as many of your old habits as possible. If you were a member of a book club, ask around about similar events in the neighborhood or do your research online. Facebook can also show you nearby events that you might be interested in so don’t forget to keep checking to see if there are any pop-up stores, outdoor cinemas or local markets holding events nearby. Even though moving is definitely a stressful event and university seems daunting, especially if you are leaving home where you grew up, it is a great opportunity to grow and be independent. You will have to learn how to do things by yourself including cooking, budgeting, shopping, and managing other everyday tasks. Enjoy this period of your life and look forward to it. This is the period when you will have the most fun and make new friends who are like-minded and enjoy doing the same things as you. Need help with a home, office or furniture removal? Ready Movers take the stress out of packing, moving and storage so you can get on with life!